In the age of Continuous Delivery, ongoing customer feedback from real-world environments is fundamental to product success. Expand the reach of your Quality tests with Alpha and Beta projects that help you increase the stability of your product releases and deliver a high-performing final product. and do it all on schedule and under budget. Enrich the value of your quality outcomes by scaling test coverage with real customers testing your product in real environments. 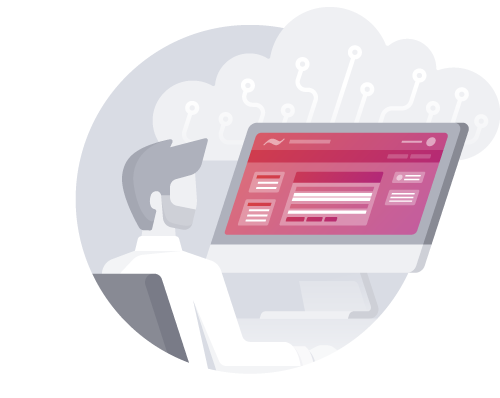 Centercode delivers the only tool designed to make integrating real users into your Alpha and Beta Testing initiatives efficient and cost-effective. Manage your Customer Validation projects from one interface and make your work impressively easier with features for surveys, content, tasks, recruitment, reporting, and everything else you need to get the job done effectively. Stay in the know with powerful metrics, meaningful dashboards, and flexible reports that keep you and your teams up-to-date on recruitment, participation, feedback, and overall project progress. Interoperability and compatibility testing in diverse environments can be costly and challenging. 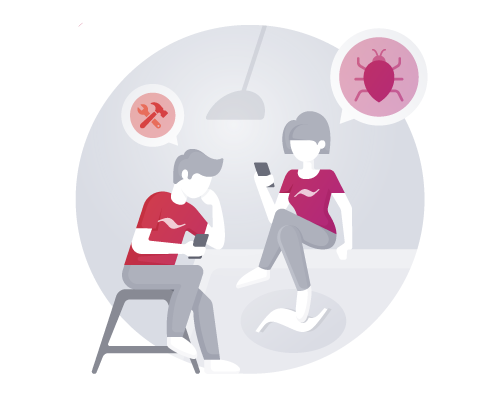 Detailed profiling of your customer testers allows you to target new ecosystems and capture rich environment details with your bugs. Create opportunities for recruiting and tracking applicants, automatically placing them onto teams, and having them complete project onboarding tasks such as agreements, consent forms, and shipping/delivery confirmations. Need to integrate with your existing issue tracking, business intelligence, or CRM platforms? No problem. Our intuitive APIs and webhooks make it easy to extend the reach of Customer Validation throughout your organization. 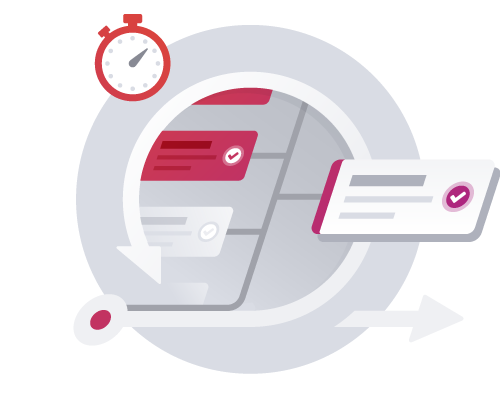 Leverage fully customizable forms and advanced feedback analysis to get the details your teams need to identify the root of the problem, prioritize issues, push through development, and resolve issues faster than ever. "Centercode simplifies test management so we can focus on validating product decisions and answering questions such as how well certain features work and how customers respond to the design. It helps us pull in actionable feedback beyond just bugs and surface more qualitative, nuanced insights and opinions about our products."